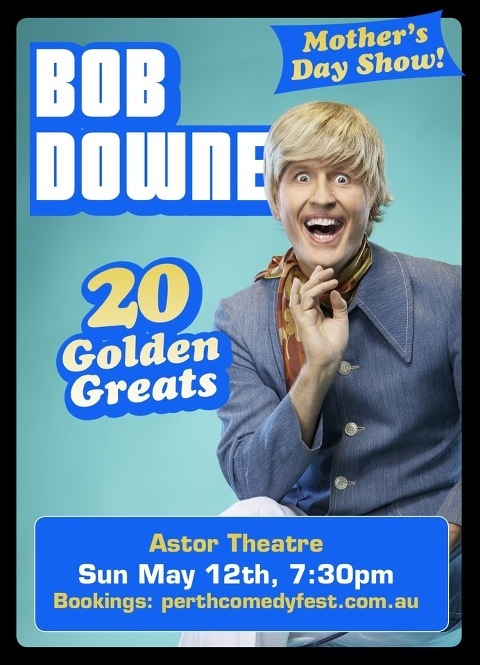 Got my tickets for Bob Downe in Perth! It’s ABOUT TIME he returned here. Super dooper excited.